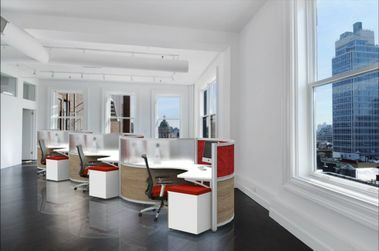 Create a workspace your employees want to escape to - not from. 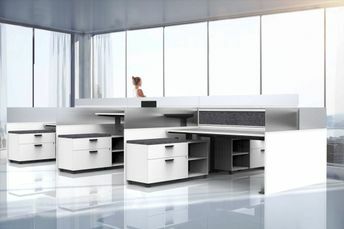 With our collection of modern modular office furniture, your workplace comes to life, inspiring productivity, creativity, and collaboration throughout the day. 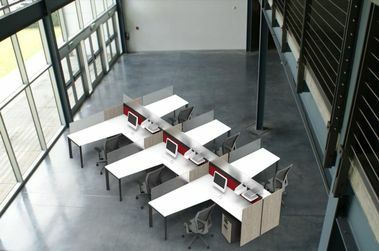 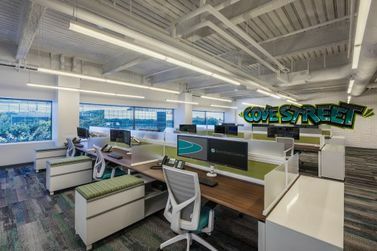 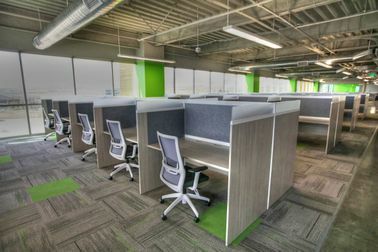 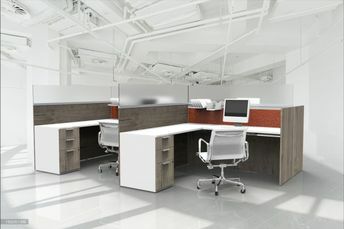 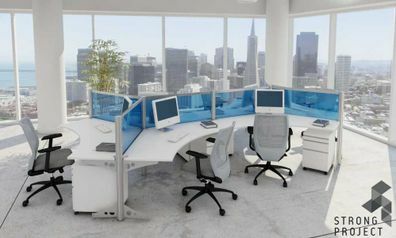 Browse our selection of modern workstations, cool cubicles, adjustable height sit-to-stand benching systems, unique curved workstations and office systems furniture to customize your open office plan and optimize your space.